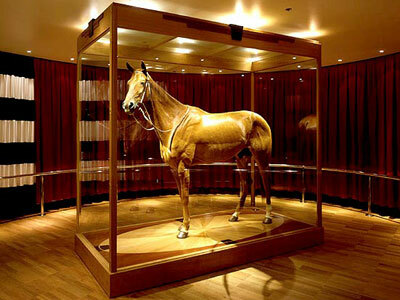 In 1932, Phar Lap – the greatest racehorse in the entire world, ever, and if you say any differently you’ll get the bash – died. 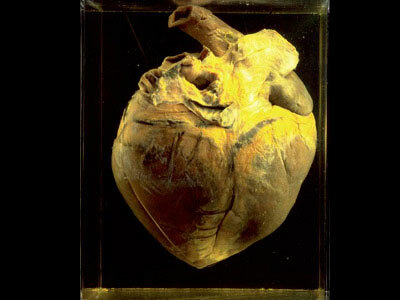 After his death his heart was removed and donated to the Australian Institute of Anatomy (now the Australian National Museum), his bones were donated to the National Museum of New Zealand (now Te Papa), and his hide was mounted and donated to the Museum of Victoria (now Melbourne Museum). This has gone on for too long! Why should the remains of this mighty horse sit unused and gathering dust in museums? It’s time for the world to get with it because it’s the new millennium, man. 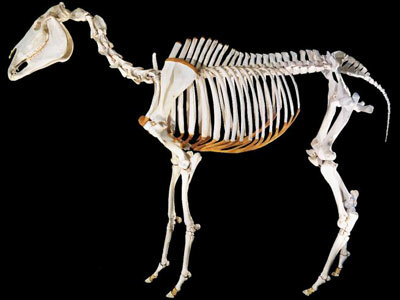 The remains of Phar Lap will be reunited by any means necessary. Using space age technology and the latest scientific advances, including recent progress in the fields of genetics, cybertronics, cryogenics, voodoo and organ transplanting, Phar Lap shall be resurrected into the mighty PharLapotron2000. Part horse, part machine, all Melbourne Cup-winning speedster.